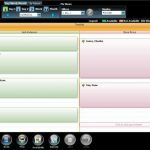 HealthTec Trilogy is an on-premise Health IT system combining three core modules—practice management, electronic health records (EHR), software and patient scheduling—into a single solution. This system serves solo and group medical practices across several medical specialties. 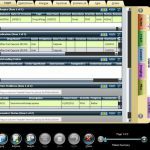 HealthTec Trilogy offers a unique module called QuickPost. 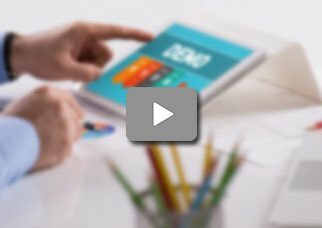 This allows for faster claims processing by helping practices with automated statement generation, secondary billing and adjustments. The AutoPost feature of this system sends automated ERA transactions across all patients’ accounts. All these ERA transactions are HIPAA compliant and very secure. 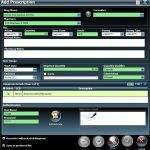 The software further leverages a graphical interface that advances navigation and allows access to medical information of patients by mimicking real-world processes and workflows. The practice management module of HealthTec trilogy can keep track of medical records regardless the number of patients. It can easily handle all receivables, deal with cash flow, and can even offer practice analysis. HealthTec Trilogy is ICD-10 ready and ONC-ATCB certified. It is also HIPPA compliant and assists clinicians in reporting all measures of Meaningful Use to win incentives from the government. 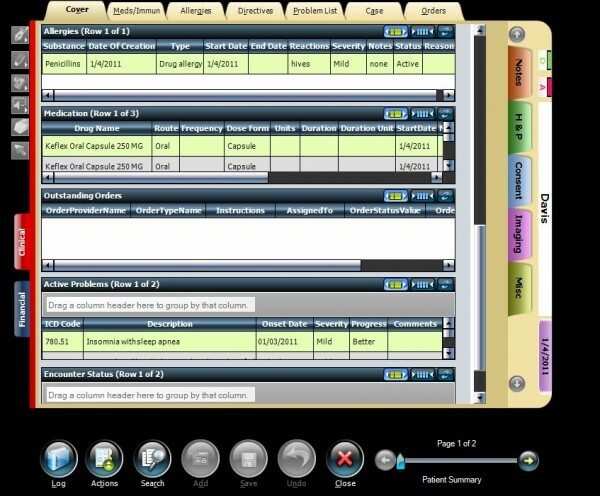 The system further offers customizable drop-down lists reinforced by on-screen notes for patient scheduling. This makes it easy for physicians to swiftly enter data and only interact with software options they need during medical examinations. The company also offers certain add-on features that can be purchased separately. These include an auto-appeal rules engine, insurance claim scrubbing, and electronic patient statements. If you are a small to mid-sized practice looking for an on-premise Health IT system combining three core modules—practice management, electronic health records (EHR), software and patient scheduling—into a single solution, then this might just be the system you need!